As we moving towards the end of yet another exciting season in Santorini the only thought that we have in Ira Hotel & Spa it is that we had an amazing season. Since April that season started in the very last days of October every single day worth the efforts of all of us here in Ira Hotel & Spa. There were so many memorable moments for us as well as our visitors from all over the world. Let’s start with Santorini, the island which for yet another year was at the top preferences of travellers that wanted to experience the amazing landscape of the caldera as well as the activities and the tastes that can be found only in this tiny, half-moon shaped island! 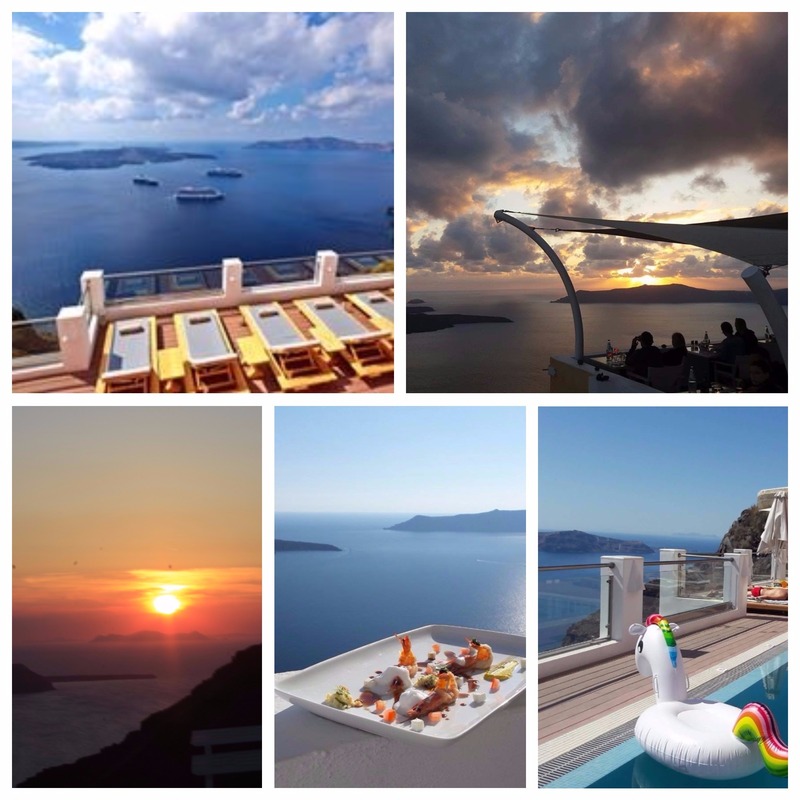 Santorini welcomed millions of visitors, romance and adventure seekers who indulged into the beauty of nature and gazed at the sunset of Santorini. In Ira Hotel & Spa now, we introduced some new facilities to our customers, like the pool bar next to the swimming pool and we took the operation of our restaurant one step further with a new menu that everyone enjoyed. Cocktails and beverages, as well as snacks and delicious delights, were available all day long at the swimming pool area, where at the terraces of the restaurant our guests enjoyed inspired Greek and Mediterranean flavours with a twist. Also, this was the first season to enrich the room service menu with more flavours that guests enjoyed at their balconies. Well, the season might be over but works for new facilities are ready to start in Ira Hotel & Spa in Firostefani. We will give you some hints like the total renovation of the restaurant which we wish to play a lead part, next to our well- known hospitality, for the next season! We will keep you updated during the winter time and don’t forget that summer is always close! More at www.ira-hotel.com.